Servicing and maintaining boilers in Glasgow homes since 2000. 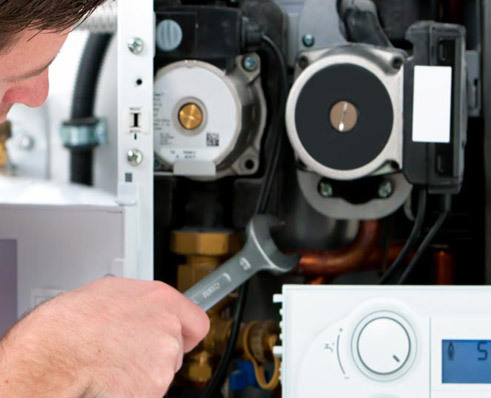 We recommend that you carry out a regular boiler servicing maintenance program. It’s always best to have scheduled maintenance for your boiler to maintain correct, safe and efficient operation and of course minimise the risk of a complete boiler failure and the subsequent replacement costs. Many people feel they can’t resist the temptation to wait until the boiler is on its last legs before replacing it. This can be dangerous and costly. A boiler that is not operating correctly can present a danger to your family and your house. A maintained boiler is a safe and efficient boiler. Your boiler is one of the most important things in your house. Our boiler maintenance contracts will give you peace of mind meaning that your house will be heated and you will always have hot running water. Boiler care and maintenance must be carried our by an approved gas/heating engineer who is accredited to the relevant standard (mainly Gas Safe standards for gas central heating boiler maintenance). 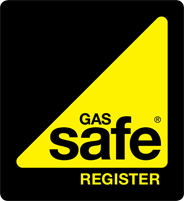 A gas safety check includes the assessment of the basic safety of any gas appliance but a gas service includes a more detailed check of the gas appliance. The engineer will assess the physical condition of the appliance, pipework, ventilation and any flues for signs of damage or malfunction. The engineer will carry out performance tests and take any actions necessary. It is very important that gas appliances are serviced regularly in accordance with manufacturer’s instructions. Servicing your boiler regularly will make sure it is operating safely and efficiency. How to tell your Gas Boiler needs Servicing?